Each application is considered in its entirety, including transcripts, extracurricular and voluntary activities, work experience, personal background, letters of recommendation, personal statement and language skills. 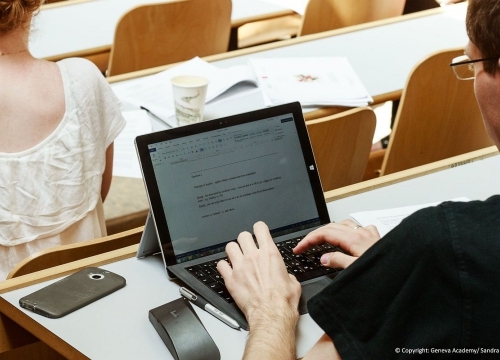 In considering each individual, the Admissions Committee seeks not only to identify characteristics that are important to academic success in the programme, but also other qualities that promote diversity and excellence in the student body. Most courses are taught in English. Some exams can be taken in French and questions in class may be asked in either language. The LLM paper can be written in French.  I think the LLM at the Geneva Academy is an incredible opportunity to learn about humanitarian law, international criminal law and human rights, being challenged daily by professors who are internationally renowned experts.